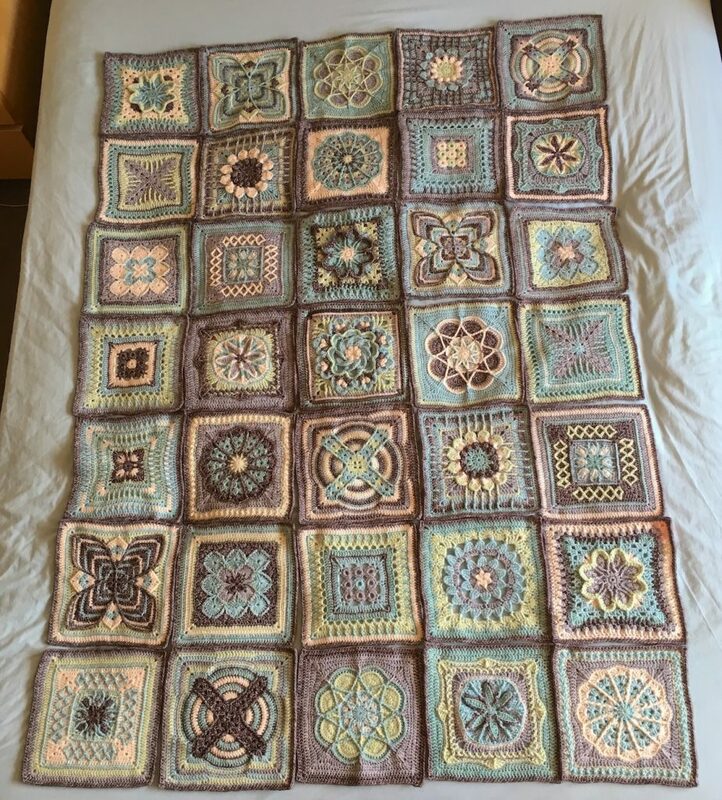 This entry was posted in Crochet, Knitting and tagged Blankets, Far too many tags, Obsession with sorting things into colours, Overuse of brackets, Progress, Promises, Rainbows, Squares, Startitis, Stoppard, You should definitely read this book. Bookmark the permalink. Thank you. Glad to be an inspiration! What are you making at the moment? 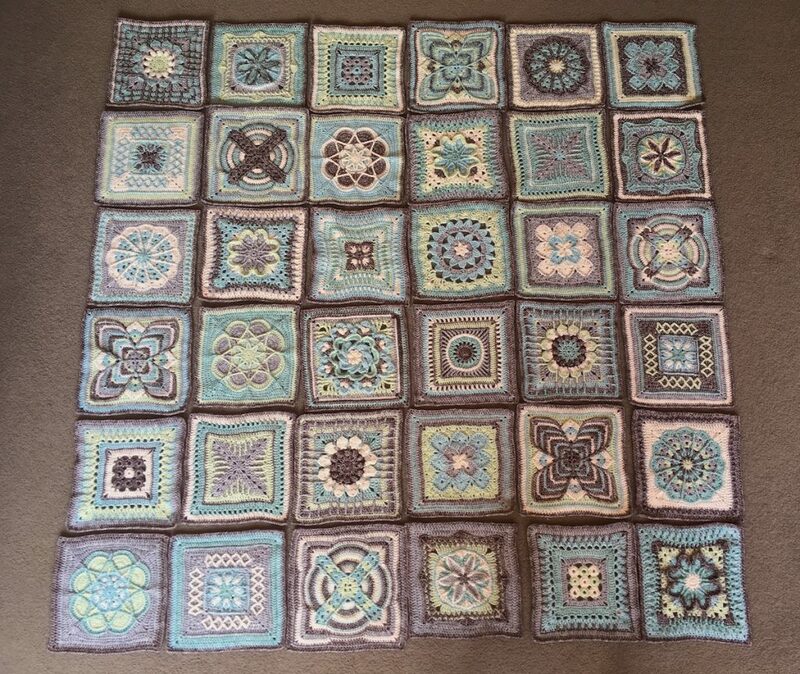 I’m working on a6 in squares which incorporates smaller squares in dark grey for a charity called a hug in a blanket and this particular recipient is a teenager who is not well … I wanted to send photo but there’s not an option on here? 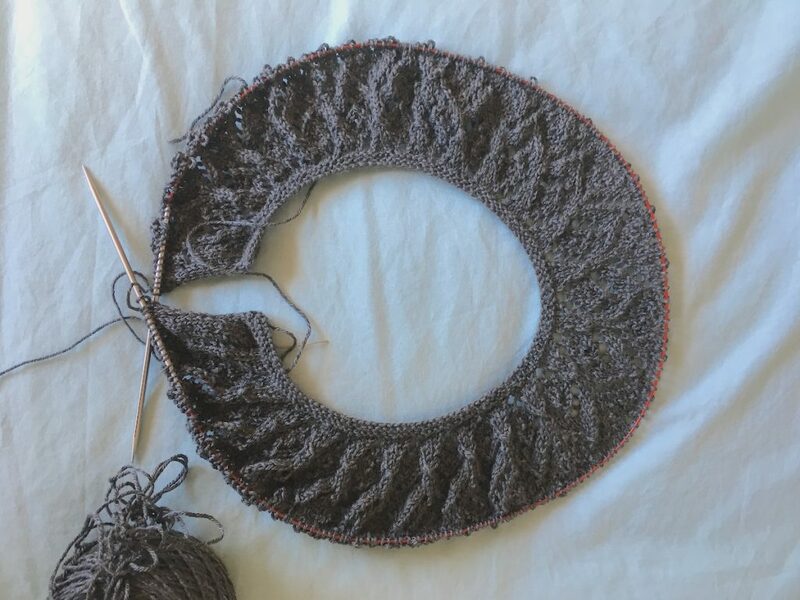 I got the photo thanks, it looks like a nice pattern, I’m sure the person it is for will think it is beautiful. You’ll have to do something nice and bright once you have finished it!